Those who spend long stretches of time seated in a wheelchair can be at risk of pressure sore development, and will often require added support and stability. The Vicair Academy Adjuster Pressure Relief Wheelchair Cushion is made with hundreds of small, air-filled SoftCells, distributed between eight adjustable compartments for optimal pelvic stability, immersion and functionality. 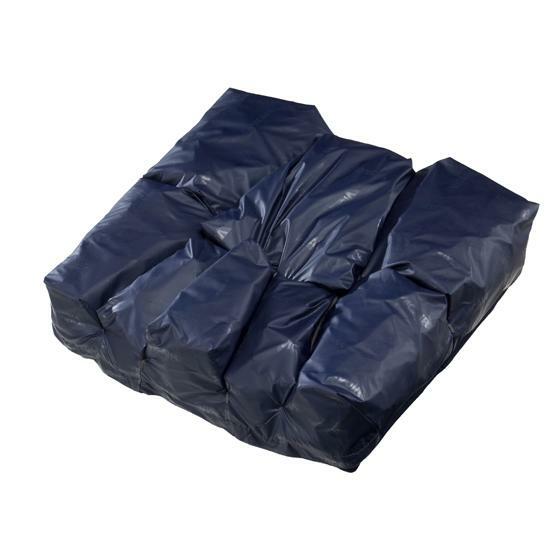 With side and front compartments to enhance stability and prevent rotation of the thighs, this cushion is suitable for those at very high risk of pressure ulcer development. This cushion is made with eight compartments, including side compartments to provide pelvic stability and prevent external rotation of the thighs. The front section works to stabilise the thighs, preventing internal rotation. 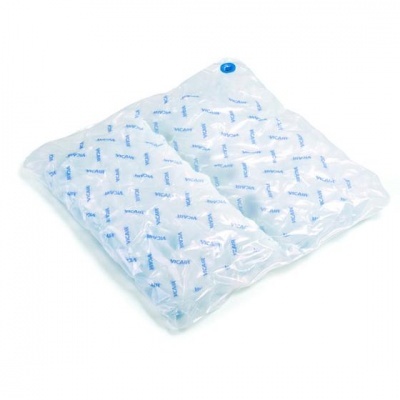 Incontinence Cover: This cover is made with waterproof, incontinence-proof material, allowing it to provide protection to increase cushion longevity.